This is our own 501(3) Canine rescue!! We welcome canines in need of care (all breeds & ages) and incorporate them into our daily routines, play groups, training classes, Day Training Academy, walks, car rides (mostly to get Pupachinos!) and just plain old TLC. 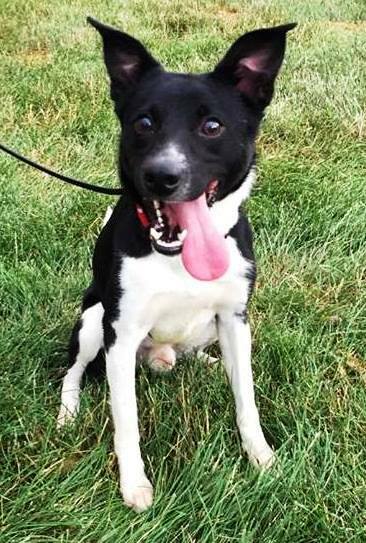 We are also looking for Volunteers to help enrich the lives of these dogs while they pick their perfect homes. 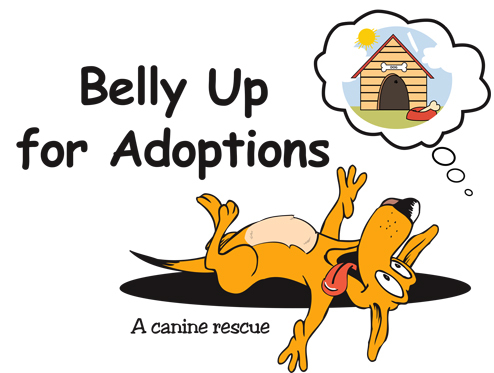 Go to the Volunteer Tab > Volunteer Portal > sign up to be a Volunteer and help in any aspect of Belly Up for Adoptions you would like to be involved with. We have many events planned that we will need help with and always welcome your time enriching the canine’s stay with us!! A Rescue focused, organized and operated exclusively for the charitable, educational and benevolent purpose to care for, train and heal homeless dogs while we search for permanent homes for them. HOW DO WE HELP OUR GUESTS? We have 6 Certified Dog Trainers on staff willing, and able, to do whatever is needed to be sure our Canines are ready for their new home. We also have many outstanding Volunteers who spend their time enriching the lives of our guests during their stay with us: walks, taking them through a training class, working with them one on one, cuddle time, enrichment games and activities or, just plain old TLC! We couldn’t do it without them!! We are committed to follow up after the adoption in addition to ongoing support, training and guidance throughout the dog’s life. Please support our work financially and emotionally so that all dogs have a chance at a life like our own dogs have! It’s the least we can do. Funds will cover: food, vet care, exercise, training needs, housing, toys, bones, etc. to keep the canines happy and healthy!! THANK YOU! !